Over the Edge is coming to Lancaster for the first time - are YOU in? In support of SouthEast Lancaster Health Services, Mike Hillard, Jeff Goss, Stacey Brubaker and Caroline Hess have all agreed to go "Over the Edge", but they need a little help. In order for them to have this once in a lifetime experience, they each must raise $1,000. This hardworking nonprofit cares for 22,000 of our neighbors here in Lancaster every year. And all they're asking is for us to go Over the Edge for one day. 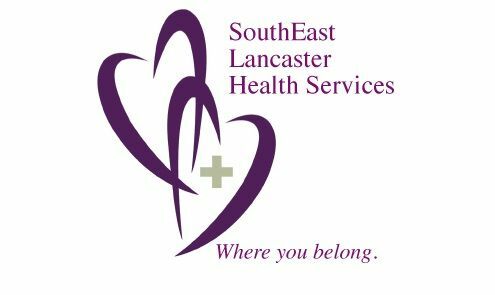 Just a small donation will go a long way to helping us meet our goal for Southeast Lancaster Health Services. Click Here to donate and for more information. This entry was posted in Sponsorships, Uncategorized and tagged BCGL Law, Lancaster PA Lawyer on October 3, 2017 by BCGL Law. Brubaker Connaughton Goss & Lucarelli LLC (BCGL) is proud to announce the hire of Michael Hilliard as an associate attorney in the firm’s financial services department where he will support team members in all matters relating to bank lending, debt restructuring, bankruptcy, creditors’ rights, corporate governance and general business. 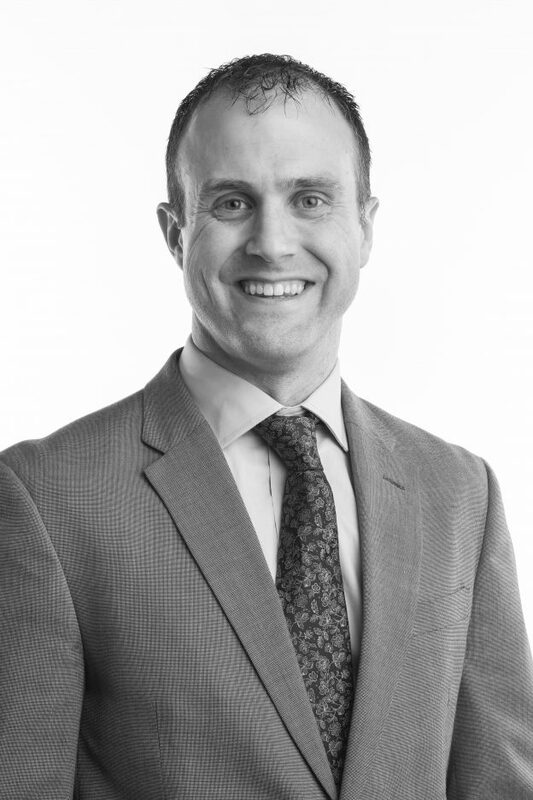 Hilliard is originally from Homer City, Pennsylvania and relocated to Lancaster, Pennsylvania for the opportunity to join the BCGL team. Hilliard has experience in business law, contract law, collections, estate administration, estate planning, employment law and family law. He also has extensive background in accounting and finance due to his experience as a financial and operational auditor in the steel, banking, wealth management and financial management industries. 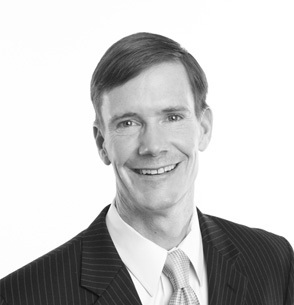 He most recently served as associate attorney at a firm in Greensburg, Pennsylvania. Hilliard is licensed to practice in Pennsylvania. He earned his doctorate in law from Duquesne University School of Law and his bachelor’s degree from Duquesne University. He is a member of the Westmoreland County Bar Association, and has served on the Westmoreland County Bar Association Family Law Committee, Westmoreland County Bar Association Bankruptcy Law Committee, Westmoreland County Bar Association Estates and Trusts Committee, and Westmoreland County Bar Association Young Lawyers Committee. He is also a recent inductee to the 2017 Indiana County Sports Hall of Fame for football. This entry was posted in Employment, Firm News and tagged bank lending, bankruptcy, BCGL Law, corporate governance, creditors’ rights, debt restructuring, Duquesne University, financial services department, Lancaster PA Attorney, Lancaster PA Lawyer on June 26, 2017 by BCGL Law.